Balloons don't really come any more eye catching than this Woo Hoo Hen Do balloon. 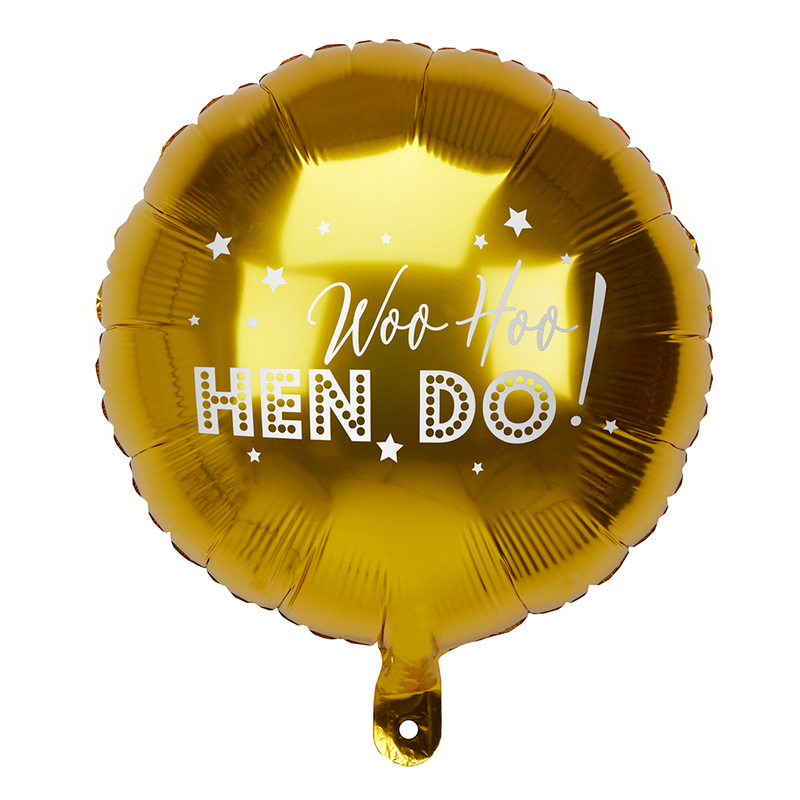 This 16 inch round balloon is a bright metallic gold colour with a great white design on it and comes complete with a short length of white ribbon with which you can either carry it around or tie it to something. 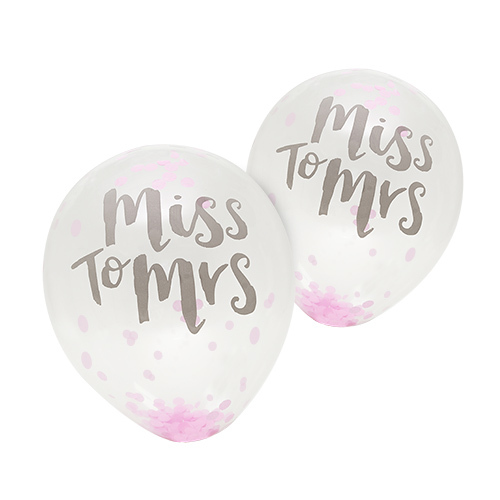 These balloons can be filled with either air or helium meaning they can either be used for decorating a venue or as an item to carry around. 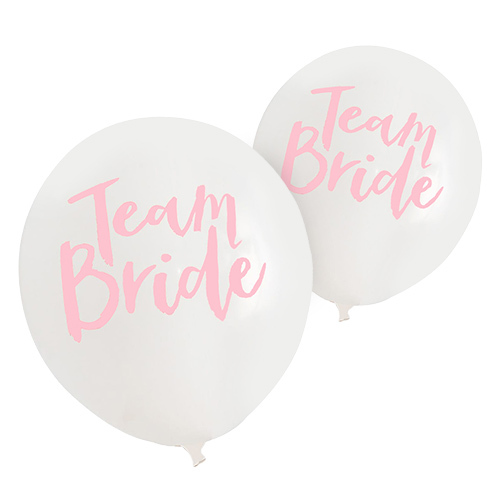 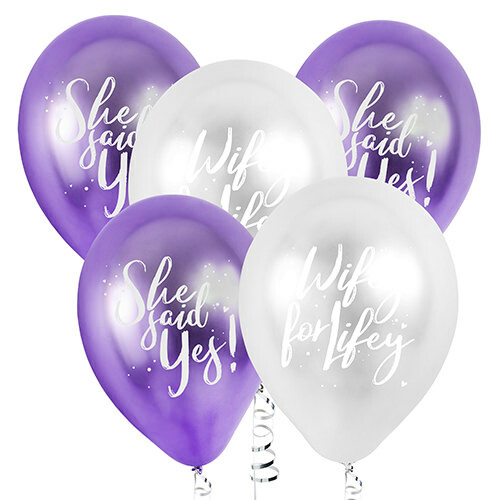 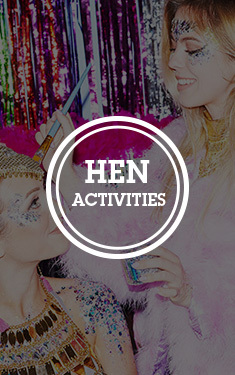 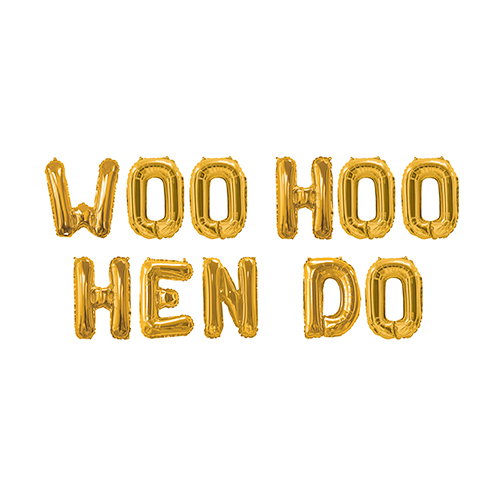 Being part of the Woo Hoo Hen Do collection means that these balloons can used t create a great theme.